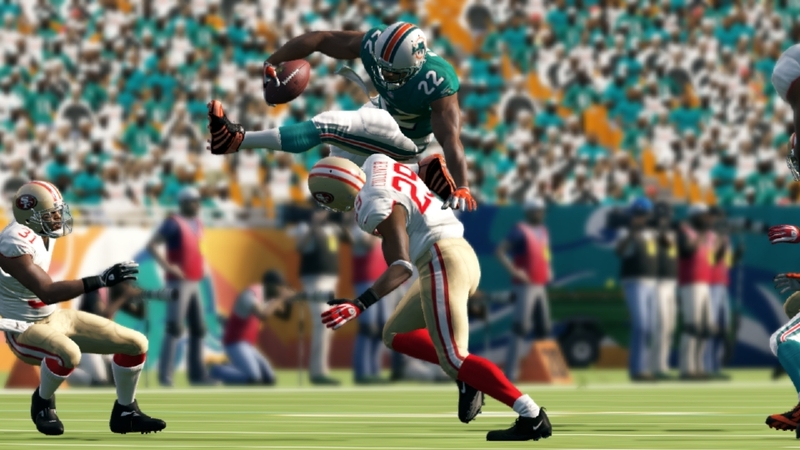 A real-time physics engine will debut in Madden NFL 13. The wait is over, the disappointment is over and along with it, the era of animation-based gameplay in one of the most visual of sports video games. No more my friends of 190 pound running backs running over our d line, No more will my 230 pound running back get stood up from a corner back. EA said they were going to change the game and I think they did.